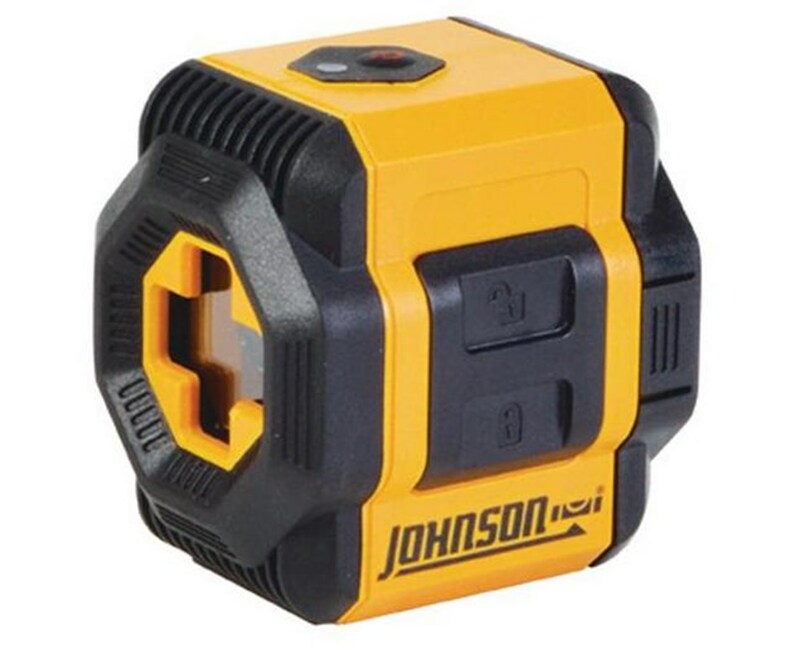 The Johnson Self-Leveling Cross-Line Lasercomes with vertical and horizontal laser cross that makes it ideal for flooring, cabinetry, drop ceiling installation, carpentry, tiling, drywall track/stud wall installation, setting drainage slope and many more indoor applications. 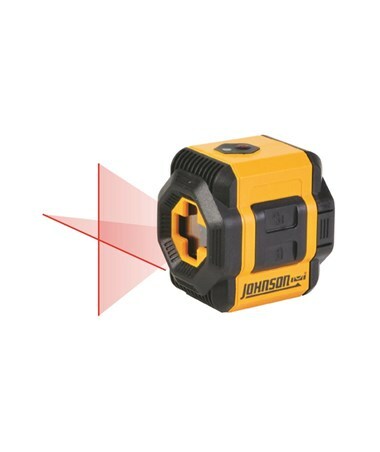 It has a manual mode for use at any angle and has a visual out-of-level indicator that indicates when it’s beyond leveling range. The locking compensator function that comes with this Johnson Self-Leveling Cross-Line Laser protects the pendulum during transport. 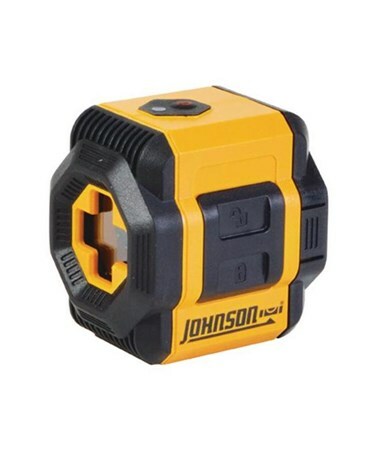 It comes with an accuracy of ±3/16 inches at 30 feet and has a working range of up to 30 feet. The 1/4"-20 tripod thread is compatible for use with most common tripods. 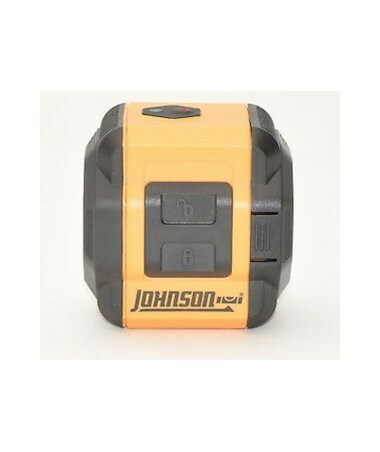 This Johnson Self Leveling Cross-Line Laser has an IP protection class of 50 that makes it dust and water proof. This laser includes two "AA" alkaline batteries. It also comes with a 2-year warranty.